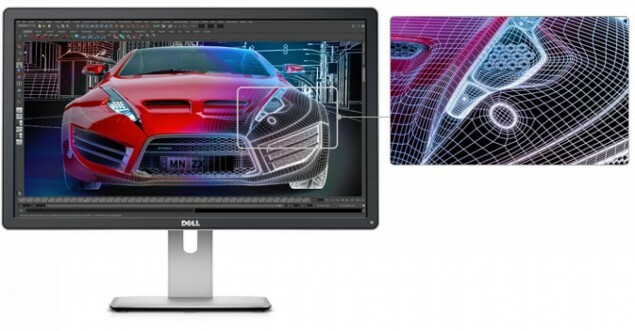 CES 2014: 28" Dell 4k Display P2815Q Launches Today only for $700! Consumer Electronics Trade show is going in full swing with a bulk of fascinating new devices and gadgets showing up. Leading the run of “affordable” 4K monitors, Dell today launched its 28-inch display monitor surprisingly priced only at $699. 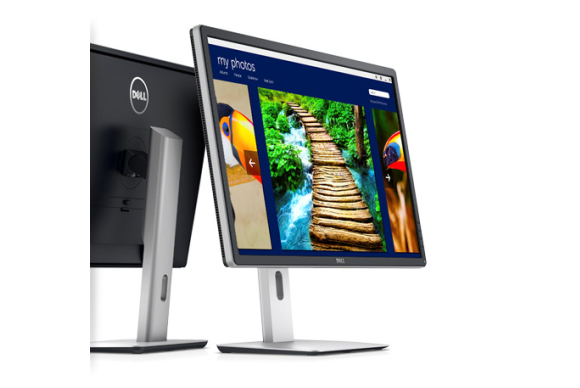 Going on sale globally on January 23, Dell’s new UltraHD monitor features 3840 x 2160 resolution. Previously, Dell’s UltraSharp 24″ and 32″ monitors announced in December also sported same resolution. Dell is certainly keeping up with its earlier promises of delivering a “sub – $1000” 4k display screen. However, how did Dell managed to slash the prices this low is yet to learn. The specs list hasn’t yet been shared in detail. Dell 4k display P2815Q comes with Dell’s Premium Panel Guarantee. This guarantee offers you no-fuss exchange if you get successful in finding even a single pixel gone bad during the warranty period. The P2815Q will have a full 3840 x 2160 4K resolution and launch globally on January 23. Dell hasn’t yet discussed things like refresh rate or range of inputs (I’m sure DisplayPort is a given), but they do promise the same “screen performance” as the new UltraSharp 32 and UltraSharp 24 Ultra HD monitors. That’s certainly encouraging since their UltraSharp line is normally a cut above when it comes to professional displays. The monitor will even include the ability to pivot to portrait mode as well as a range of adjustable viewing heights and angles. They’ll be selling accessories too, like a stereo sound bar and monitor arm. Dell’s latest 4K monitors might attract Apple’s fan base too as the latest Mac Pro from Apple (a bit on expensive side) supports 4k screens. Currently, Dell 4k display is certainly the cheapest UltraHD screen showed up during CES show. Lenevo and Asus too have launched their own 28 inch 4k monitors and aren’t too expensive. Both of these display screens have been priced less than $1000 and launch in Spring this year.